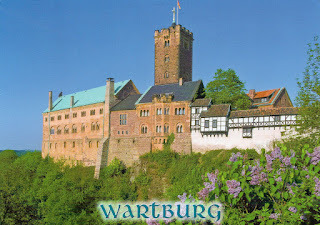 The Wartburg is a castle originally built in the Middle Ages. It is situated on a 410 meters (1,350 ft) precipice to the southwest of, and overlooking the town of Eisenach, in the state of Thuringia, Germany. In 1999, UNESCO added Wartburg Castle to the World Heritage List. 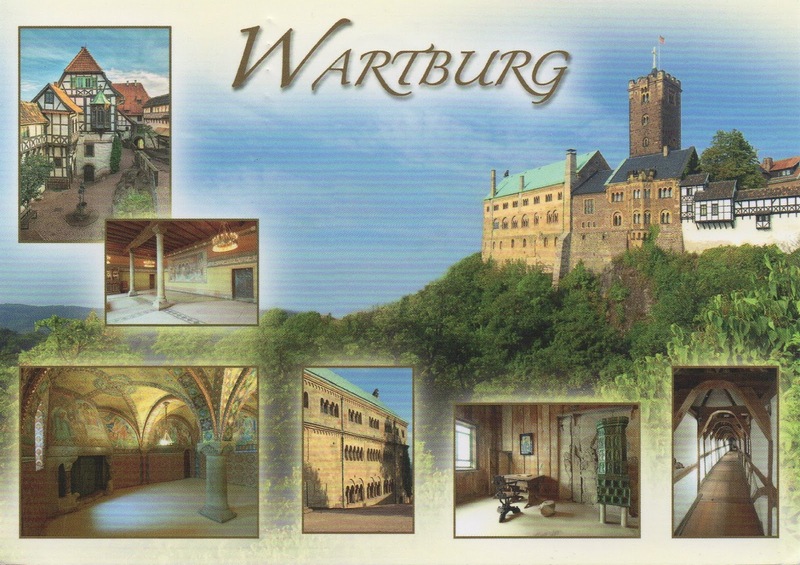 It was the home of St. Elisabeth of Hungary, the place where Martin Luther translated the New Testament of the Bible into German, the site of the Wartburg festival of 1817 and the supposed setting for the legendary Sängerkrieg. It was an important inspiration for Ludwig II when he decided to build Neuschwanstein Castle. 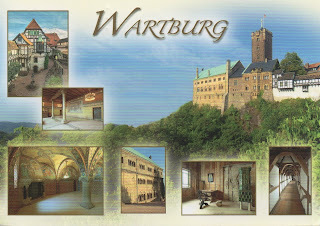 Wartburg is the most-visited tourist attraction in Thuringiaafter Weimar.